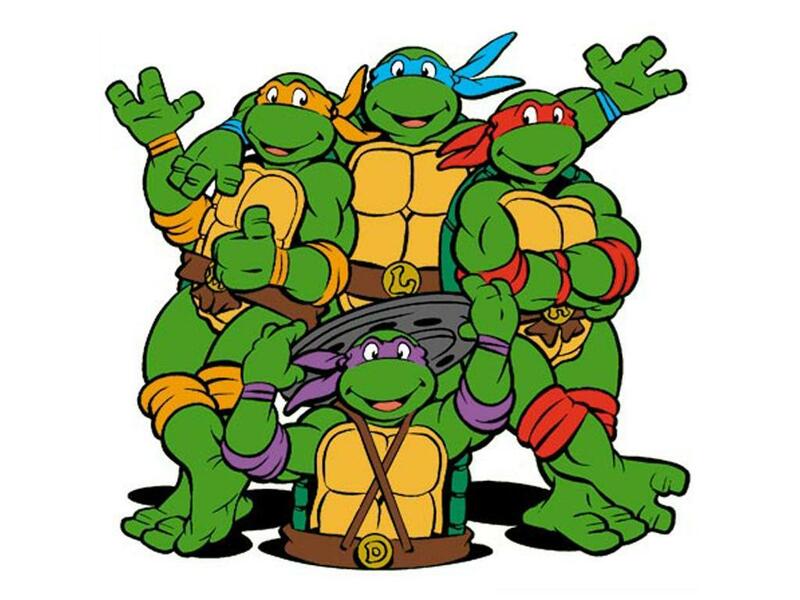 Teenage Mutant Ninja Turtles Archives - HGR Inc.
Grammar tips: i.e. versus e.g. Did you know that most people use i.e. when they want to say “for example” when they should be using e.g.? Note: In American English, we also include the periods and a comma after these abbreviations when we use them in a sentence. I enjoy outdoor activities, for example, hiking and horseback riding. I enjoy certain outdoor activities, in other words, hiking and horseback riding. Her daughter loves watching superhero cartoons, for example, Power Rangers and Teenage Mutant Ninja Turtles. Her daughter loves watching her favorite cartoon heroes, in other words, Teenage Mutant Ninja Turtles.